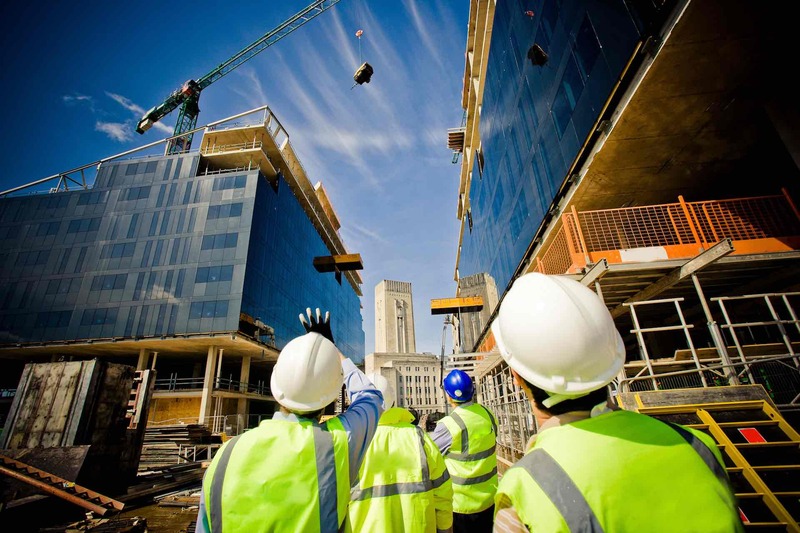 Absolute Personnel have a dedicated and specialist division providing trades & labour staff to the Construction industry. We recruit candidates to work for major building contractors, sub-contractors and general builders. We have construction workers ready to start work immediately and operate a 24-hour service allowing us to take bookings and fill vacancies out of normal working hours. Our consultants are specialists within the construction industry so you can be sure you are speaking to a professional that completely understands your needs. We ensure all candidates qualifications are checked and valid before they are placed on site. All candidates are also reminded of their requirements such as bringing PPE and CSCS cards to site.